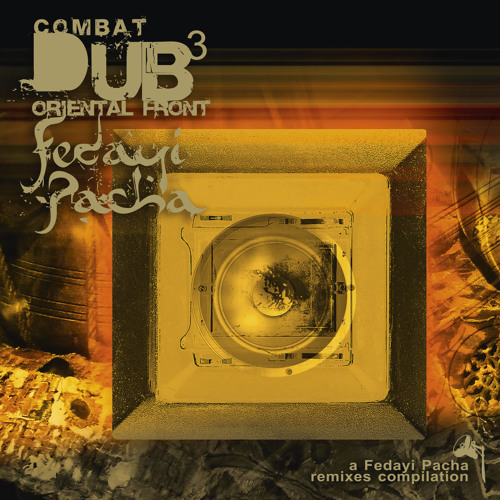 un remix de "Casbah Cats Fight", titre qui figurait sur "From the Oriental School of Dub"
Love the blending of styles here. Lift off! beautiful tune!!! Big up! nice tune ! thankx !